Awards and Recognition - Descriptions, application forms and procedures for a variety of recognition programs. Faculty Development - Resources designed to help faculty enrich their expertise as teachers and scholars. Grants and Financial Support - Descriptions, application forms and procedures for a variety funding sources. Mandatory Training - Information about orientations and compliance training. 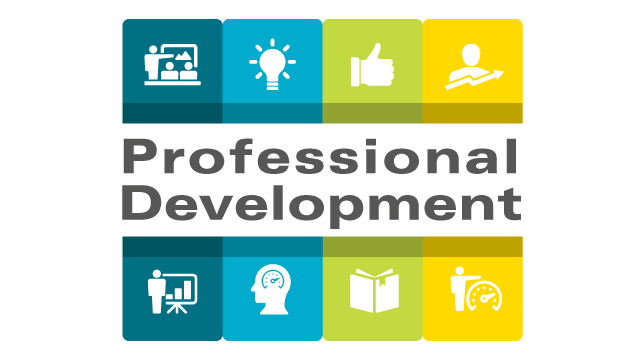 Professional and Personal Development - Resources for lifelong learning and development opportunities for JCCC employees. Technology Training - Face-to-face, hands-on training, workgroup training, online video tutorials and more.